I'm ready to go back already. To be completely honest I never thought I would like Australia as much as I do, but after meeting some of my best friends from there and visiting a few times now I am happy to go back whenever necessary. Passport ready! 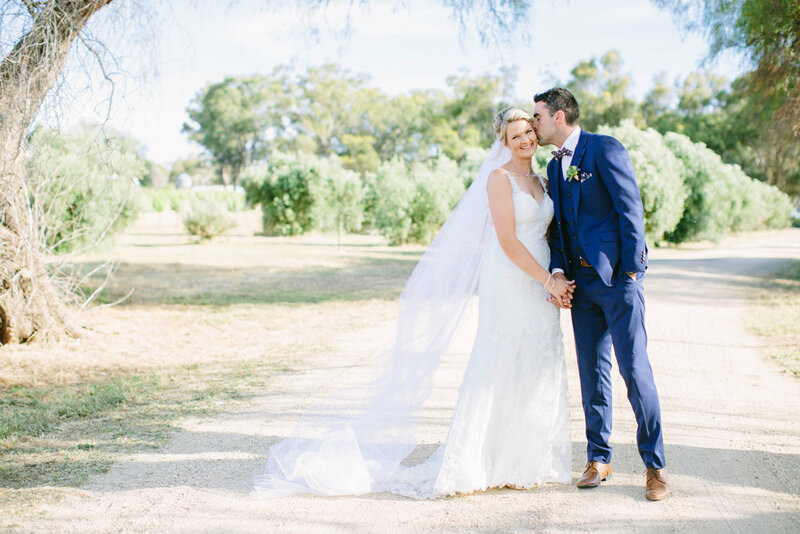 While we were in Australia I shot Bri + Tom's gorgeous Olive Hills Estate vineyard wedding in Rutherglen for Peppermint Studios, which was such a beautiful experience and one that I'll never forget for so many reasons... one of which, is it happened to be my birthday. Obviously a great day to get hitched! I also got some much needed lessons in sun screen and Bushman's application since the flies were NO JOKE. I had been warned, but I really had no idea. Aside from the dust and flies it's always such a treat to shoot somewhere new and scout out new locations. I'm so used to finding beautiful industrial walls with hidden foliage so to be standing in a field was a happy change! I still love my cities, but am always happy to jump to a tropical island, mountainous campsite or flowery field. Enough about me, though - Bri + Tom, you two were absolutely stunning and I wish you all the happiness in the world! Cheers!